KeyboardGuide News! Free ezine on the latest keyboards. The KeyboardGuide News! ezine brings you essential and interesting keyboard related information to keep you up to date. Most free ezines bombard you with advertising. There's nothing in it for YOU, so you end up scanning and discarding. I promise to make a difference by delivering only the most valuable and helpful keyboard related information to your mailbox. 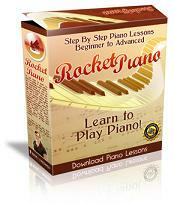 Click here to learn to play piano and keyboard (with Rocket Piano). 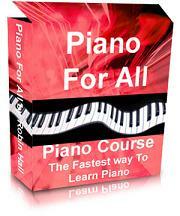 Click here to buy a keyboard or other musical instrument. Join the discussions in our Yamaha Keyboard Forums. Share your views and ask questions about Yamaha keyboards here.